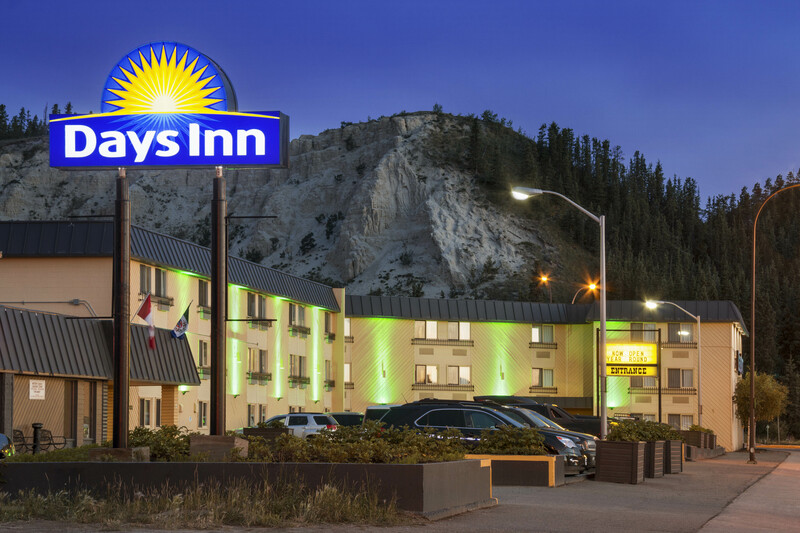 Stay at Days Inn Whitehorse for incredible comfort and convenience located in the heart of Canada’s Wilderness City. Perfectly situated for optimal viewing of the breathtaking Northern Lights, we are located on 2nd Ave close to great shopping, just a few minutes off the historic Alaska Highway in downtown Whitehorse. We invite you to enjoy the many amenities and services that define the Days Inn. Our rooms are designated to make you feel right at home. Our hotel features newly upgraded free unlimited fiber optic WIFI internet, sauna, free local calling and plenty of free parking and plug-ins for vehicles of all types including large trailers and RVs.